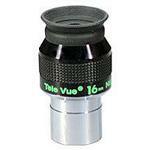 Televue has the ambition of building the best eyepieces for all types of uses. 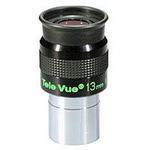 To that end they have introduced various series onto the market. 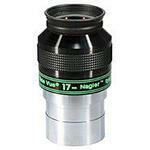 Nagler and Ethos eyepieces are optimised for the deep sky observing in fast Newtonian systems, without spectacles. 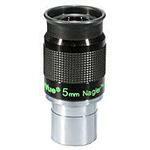 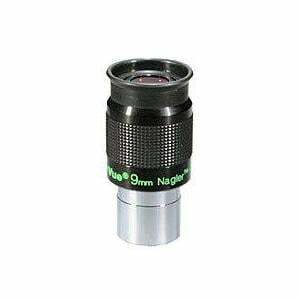 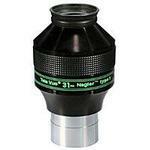 Naglers are the classic eyepieces, with an 82 degree field of view and superb edge correction. 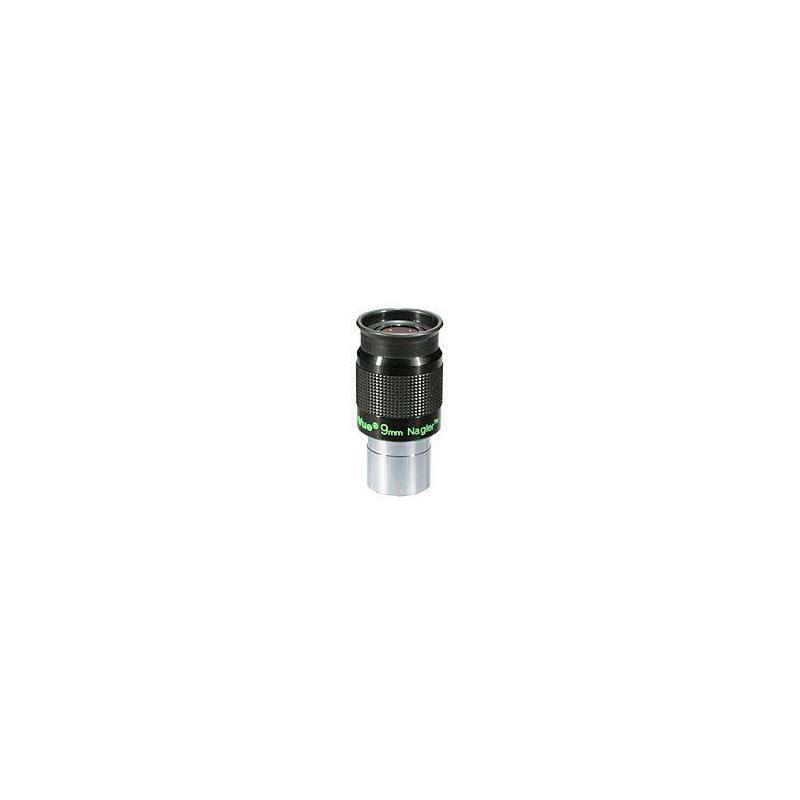 These eyepieces are particularly nice to use with Dobsonians, as their large field of view means the telescope does not have to be nudged along as often.